created MobileAim, the mobile application companion for GyrusAim. MobileAim is a fully responsive, on-the-go mobile app that includes individual development plans, eLearning, assessments, enrollments, and management tools. The app is compatible with Android and Apple devices and is available on both the Google Play and Apple App stores for free for GyrusAim customers. Now with MobileAim students can access eLearning wherever and whenever they want. According to a recent Gallup poll, 70% of employees are not engaged at work, but when they are, they’re more than 20% more productive and nearly 90% less likely to leave the company. 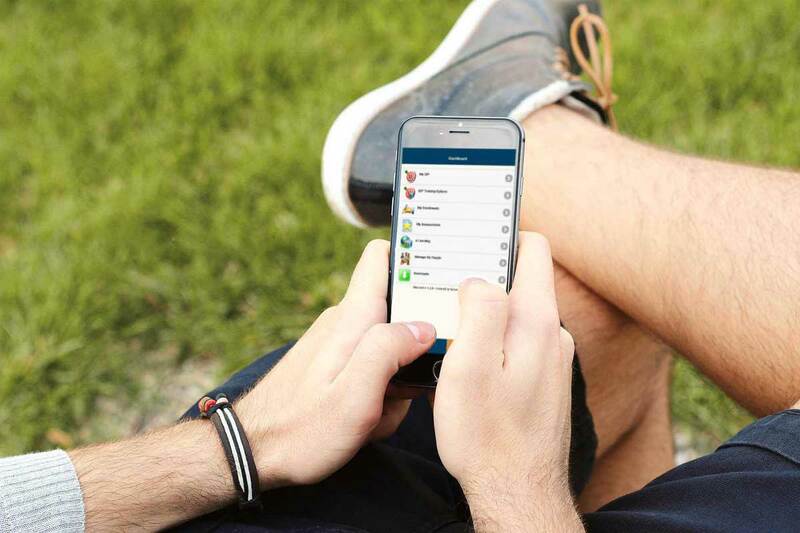 A mobile eLearning app provides information immediately, allowing an employee to take advantage of down time outside of the office to continue their training. As employees start to use the flexibility of an app they are able to structure their work in a way that works best for them, which will make them a happier, more engaged and productive employee. There are two main features that make MobileAim so important to employees working on expanding their training. The first, Individual Development Plans, the second, My Assessments. The Individual Development Plans, or IDP, allow students to connect to their completed and open requirements in a streamlined manner removing the confusion and frustration that can be caused by complicated, multiple screens of data. IDP enables students to launch and manage their own training, on their own time. My Assessments gives the student the ability to reach their assigned assessments and tests from anywhere. Once assessments are completed the results are sent to GyrusAim and the student receives their scores almost immediately. MobileAim is a fantastic addition to GyrusAim for any student who wishes to further their eLearning from any location. The app can launch eLearning from your mobile device, free from any office network connection. It offers the flexibility to work on your own schedule, now instead of having to set aside time to work on eLearning from the office you can work it into your day no matter where you are. With MobileAim, eLearning is always in the palm of your hand. To learn more about MobileAim and GyrusAim please visit our website.